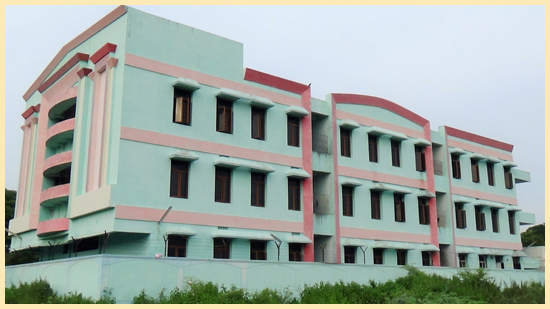 CIPS has a separate hostel for boys and girls. 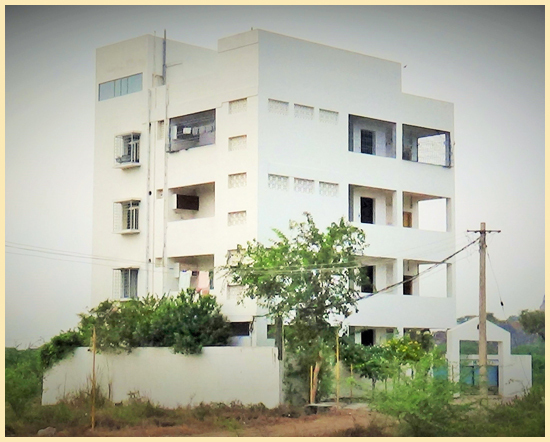 The hostel has a capacity of accommodating over 150students. It provides all the intellectual, moral and spiritual growth of the students. The students have well furnished rooms to stay, with ample ventilations, electric lightsand fans. On the corridors there will be light during the whole night so that the students can study at any time. They have a well-furnished dining hall where food is served four times a day. A Warden is available throughout day and night.